The report indicates that higher than expected investment returns contributed to the funded status improvement. 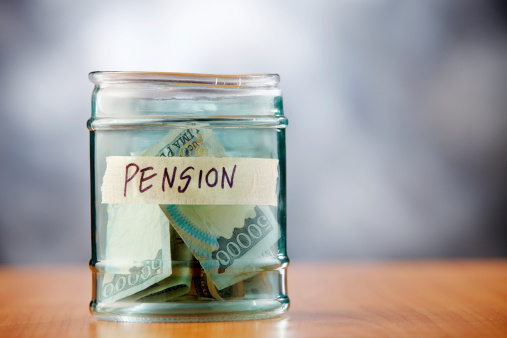 The funded status of the largest defined benefit pension plans improved by $318 billion in 2013, new research shows. Milliman unveils this finding in the January release of its Milliman 100 Pension Funding Index, which views a host of indicators as positive developments for the defined benefit arena. Among them: an 87-point surge in interest rates and 11.2 percent investment gains, the combination of which fueled a “historic year” for improved pension funding. The report indicates that higher than expected investment returns contributed to the funded status improvement, as monthly returns were greater than expected in nine out of 12 months during 2013. The funded ratio was 95.2 percent as of Dec. 31, 2013, an “astounding” 18 percentage points greater than the 77.2 percent funded ratio at the beginning of 2013. The report observes that the $318 billion funding improvement in 2013 resulted in a year-end funded status deficit of $72.9 billion, the smallest deficit since year-end 2007, when the deficit was $68 billion. The gain in funded status during 2013 resulted in a credit to corporate balance sheets at the end of the 2013 fiscal year and is expected to produce an estimated decrease of $33.5 billion in pension expense for 2014.